The world's most glitzy a cappella awards are coming round once again. 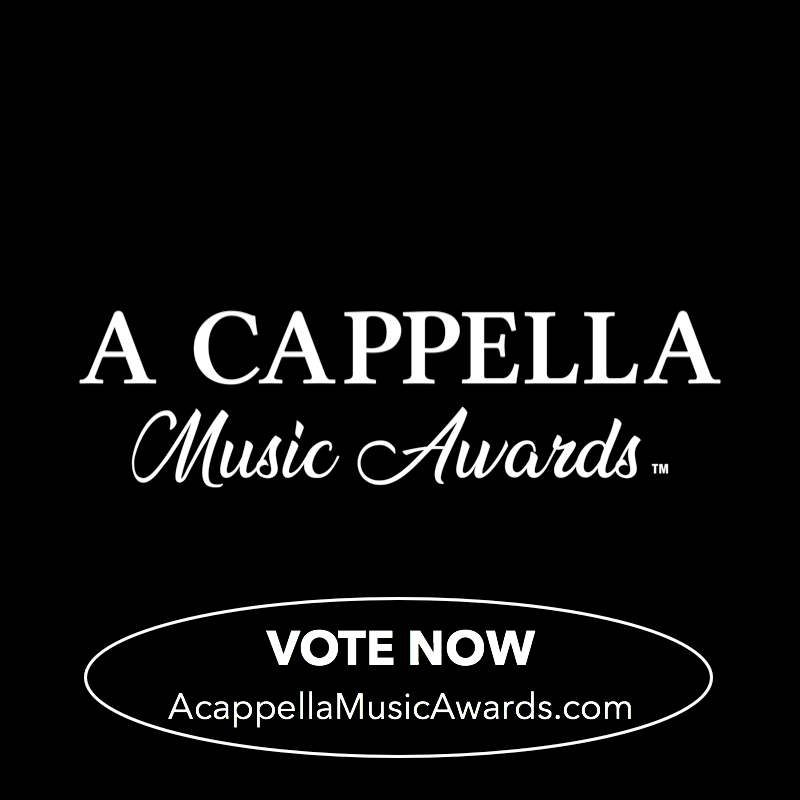 The second worldwide a cappella music awards will be at the end of May in Nashville. Many congratulations to Oxford's Out of the Blue, OOTB beatboxer Ben Morris (aka Drive), Vadé's bass and co-founder Joshua Hammersley Jr, The Kings Singers and Bristol's TUBBS A Cappella for all being nominated for various awards. Out of the Blue in particular will be hoping for a repeat of last year's success when Sam Harris was annointed "Male Vocalist of the Year". We wish all the best to all those nominated. 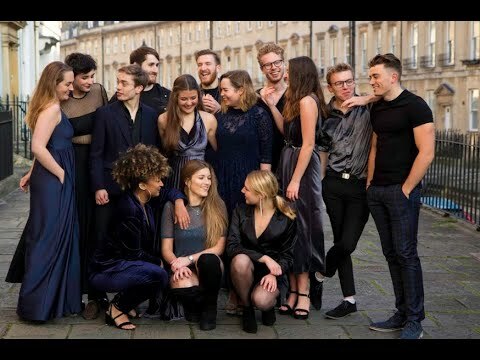 Many congratulations to Bath's Aquapella who pipped the Bristol Suspensions and the Songsmiths to take this year's UK Final of the International Champions of Collegiate A Cappella. They now have the opportunity to travel to New York to compete in the international final which means they have one month to raise a scary £11,000. Could you help them? If so you can find their fundraising page at https://www.gofundme.com/Aquapella2NYC. We're sorry to learn that the extraordinary Canadian singer, beatboxer (and former archaeologist) Kevin Fox is to leave the Swingles at the end of the Summer 2019. 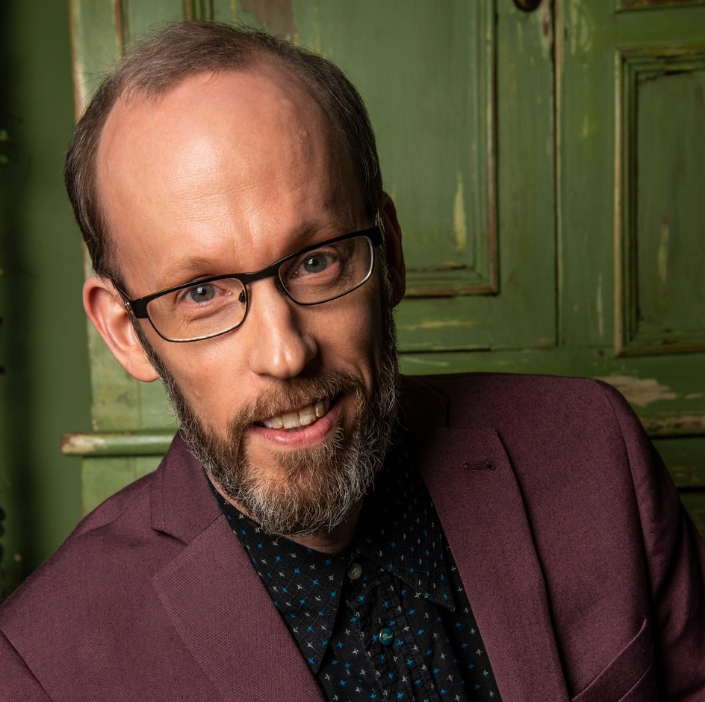 His talent and contribution to the UK a cappella scene have been immense over the past decade and many of us have thoroughly enjoyed his workshops and tutorials. We wish him all the best with his new start. Note: if you think you could replace Kevin let the Swingles know at www.theswingles.co.uk/auditions by Sunday 28th April 2019. You'll need to be comfortable singing from a low D (D2) up to a high F (F4) in chest or head voice. You should also be an experienced vocal percussionist (and happy to step into some pretty big shoes). The ever dynamic Russell Scott has released the next set of dates for his popular UK Choir Festivals. Dates for September and October will be on sale from 10am on March 8th. Further information at www.ukchoirfestival.com.